The pop star took some time to cover Rihanna and Drake’s smash hits on Instagram today. Whippin in that nasa foreign shout out Michael Jordan. 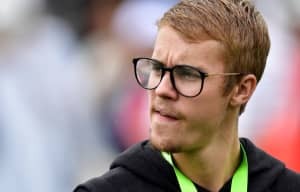 While the internet is up-in-arms about his new hair, Justin Bieber calmly took a seat at the piano today to play renditions of Drake's "Hotline Bling" and Rihanna and Drake's no. 1 single "Work", Complex points out. The pop star took some time out from his Purpose world tour to fool around on the keys, posting short clips of both covers to his Instagram page. Watch the videos below.